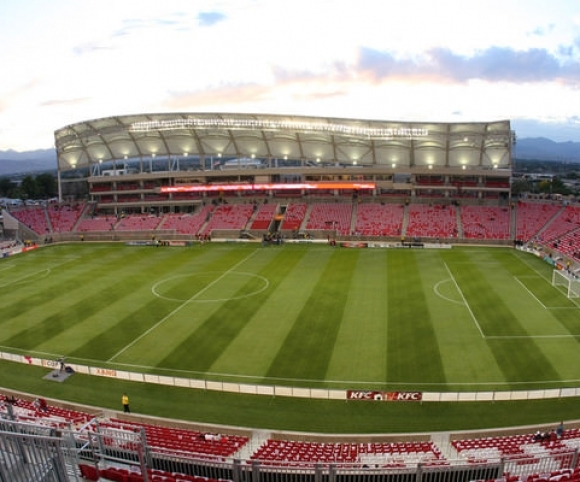 John A. Martin & Associates, Inc. Real Salt Lake / Rio Tinto Major League Soccer Stadium - John A. Martin & Associates, Inc. 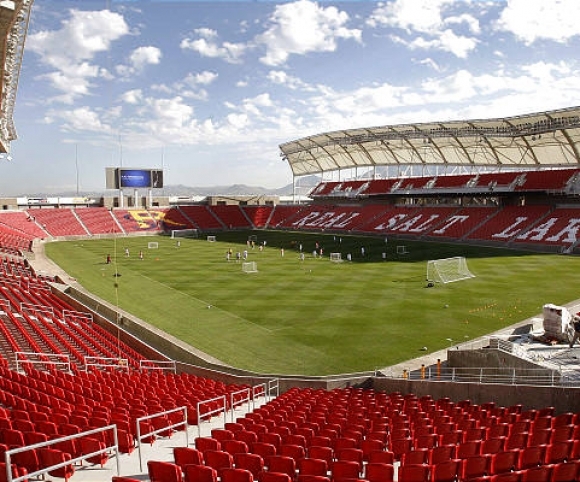 The Rio Tinto Stadium, often referred to as the RioT, was constructed as a new 370,000 square foot soccer-specific stadium. 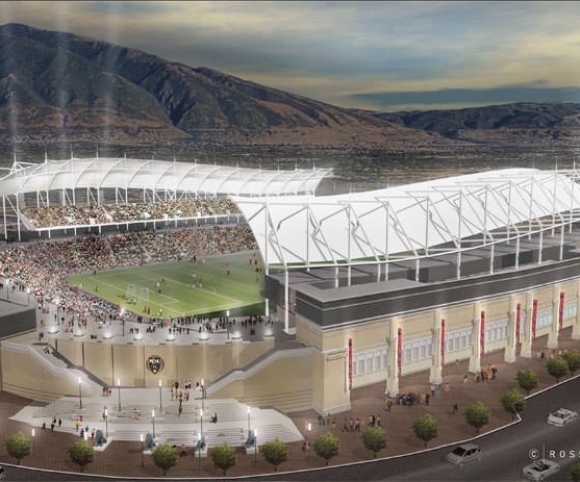 Opened in 2008, the facility includes seating for 20,000 people for major league soccer and other sporting events. Capacity is able to be increased to 25,000 for concerts. Stadium amenities include 32 luxury suites, a 2,000 square foot Stadium Club, 1,000 premium club seats and five locker rooms. 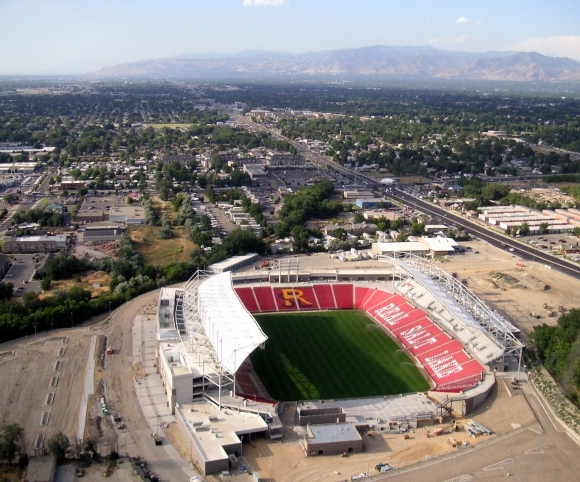 The project was a recipient of an ACI Excellence in Concrete Award in 2009.